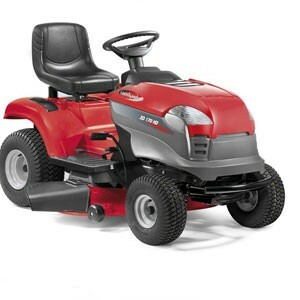 Castel XD 170HD A compact robust and easy-to use side discharge lawn-tractor, which comply to needs of all kind of users. 98 cm cutting deck, P.B. Series 4165 B&S engine with AVS and a great hydrostatic transmission. XD models have a modern design, extrimely handy thanks to the narrow turning circle. Electromagnetic blade engagement, cutting height adjustment (25-80 mm) and tipping seat provide driver comfort.